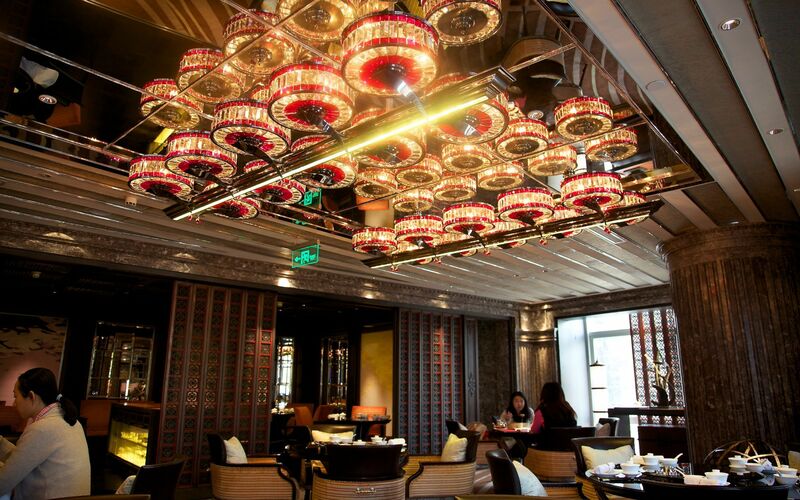 Cai Yi Xuan is the Chinese restaurant of the Four Seasons Beijing. 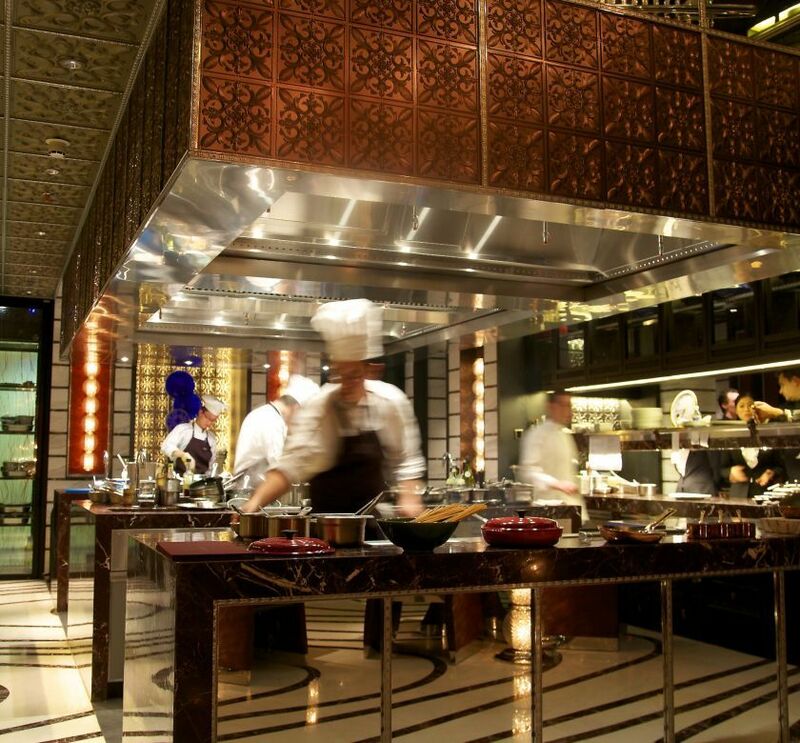 In a room no less lavish than that of Mio, the kitchen brigade serves a majority of Cantonese dishes, alongside a few Beijing classics. 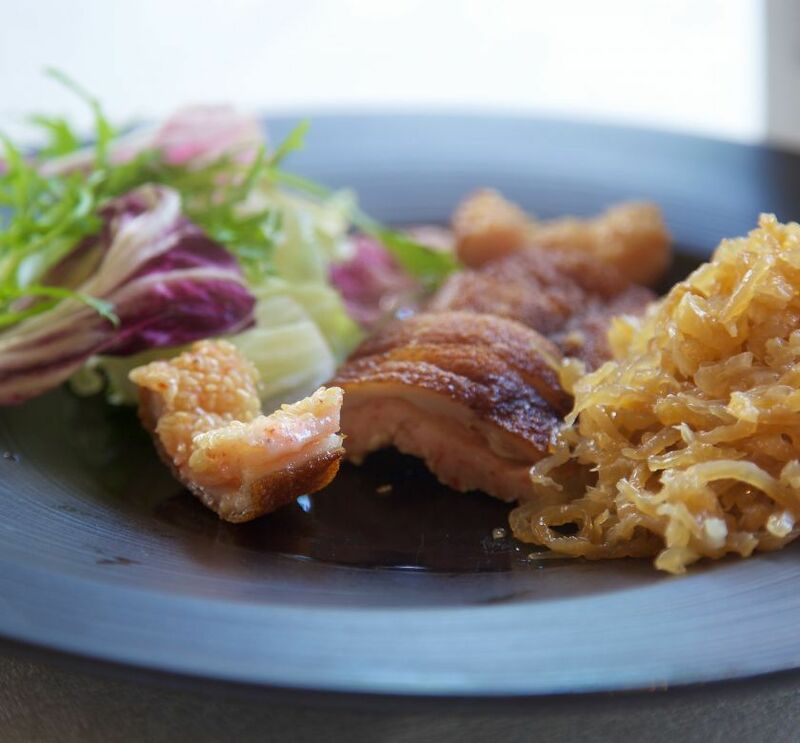 This results in a menu that features some of the greatest Cantonese dishes alongside Beijing Duck, dumplings and the likes. 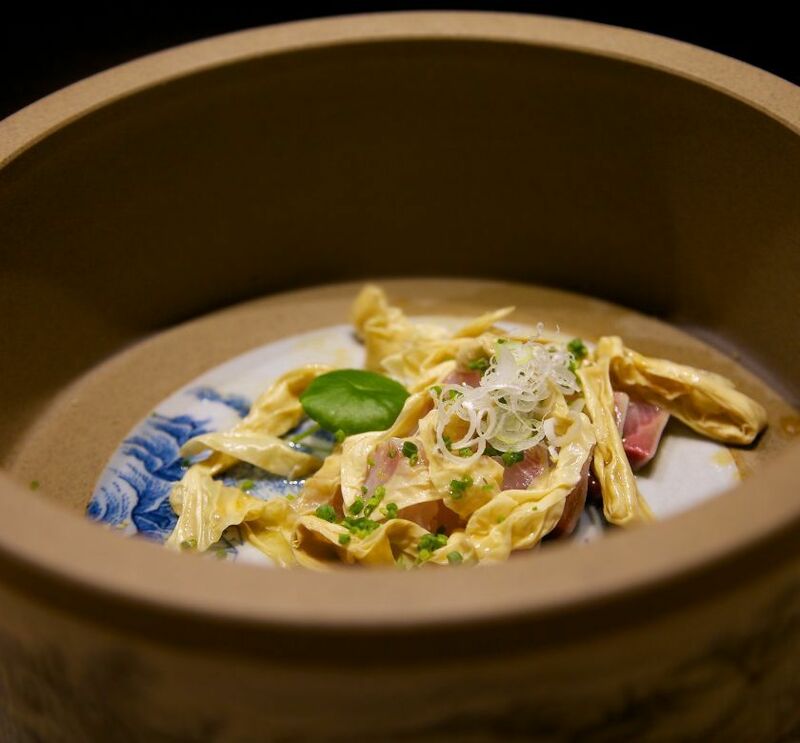 Given that Liang hails from Guangdong province, and that finding excellent Cantonese restaurants in Beijing is rare, it is worth sticking to the former. 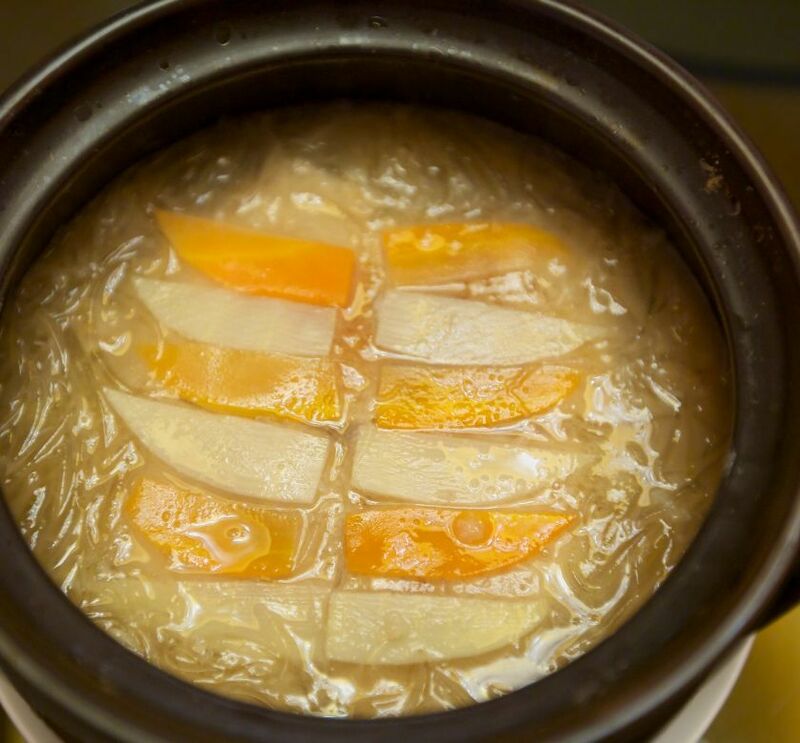 One type of dish that Cantonese chefs tend to excel in are clear soups. 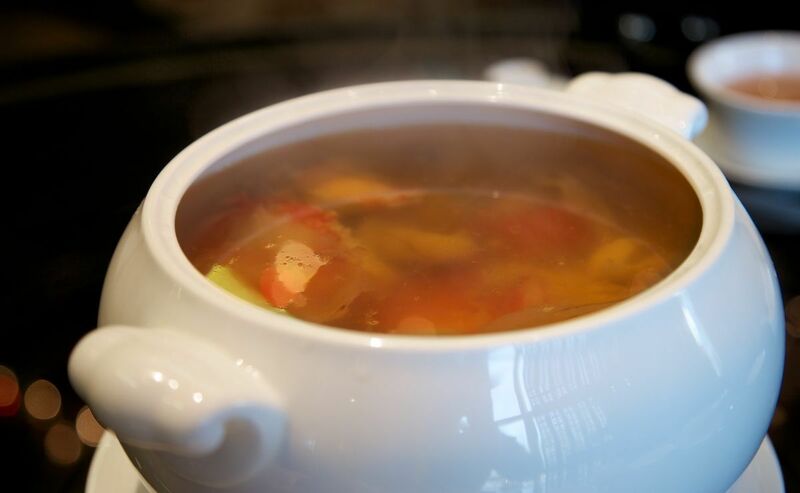 At Cai Yi Xuan, a soup containing all sorts of delicacies ranging from chicken, to more expensive dried seafood boasts impeccable clarity, and a depth and complexity of flavours that one rarely gets. This is not the sort of over-seasoned, MSG-laden soup that you can find pretty much anywhere, but something a lot more delicate and refined. 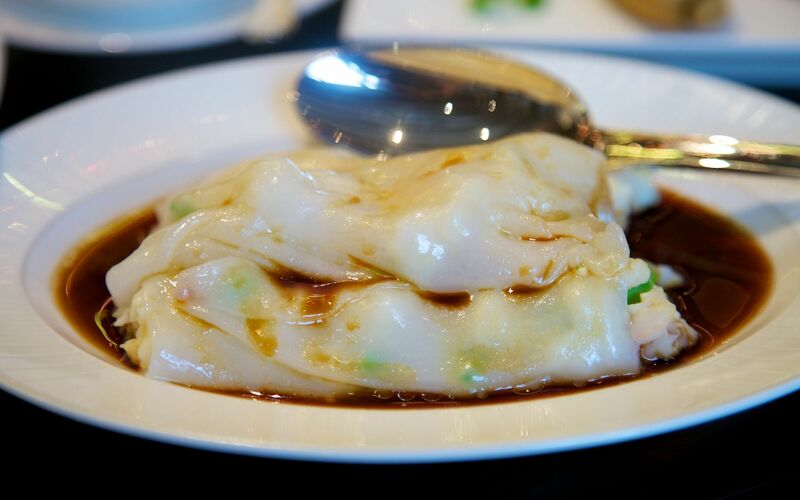 This relatively clean, and pure cuisine is what makes Cai Yi Xuan stand out. 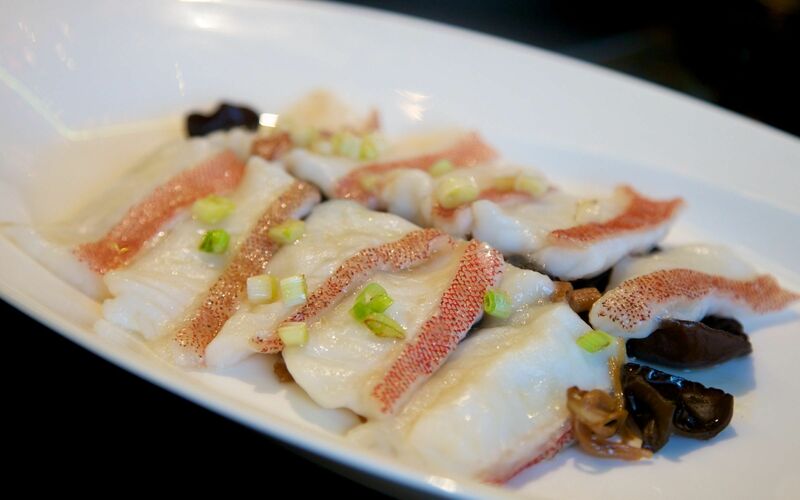 No less impressive is steamed grouper with black fungus. 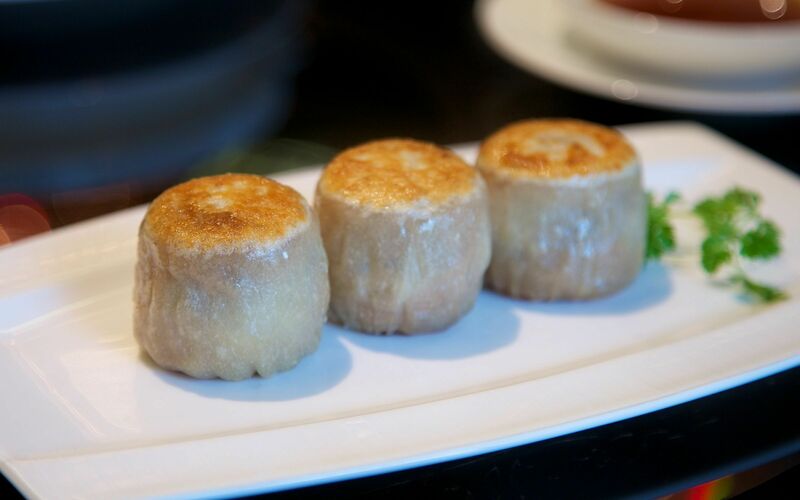 The fish is of beautiful quality, with juicy, firm, yet tender meat; the cooking is timed expertly, resulting in a texture that you can expect to find in Hong Kong’s very finest restaurants. 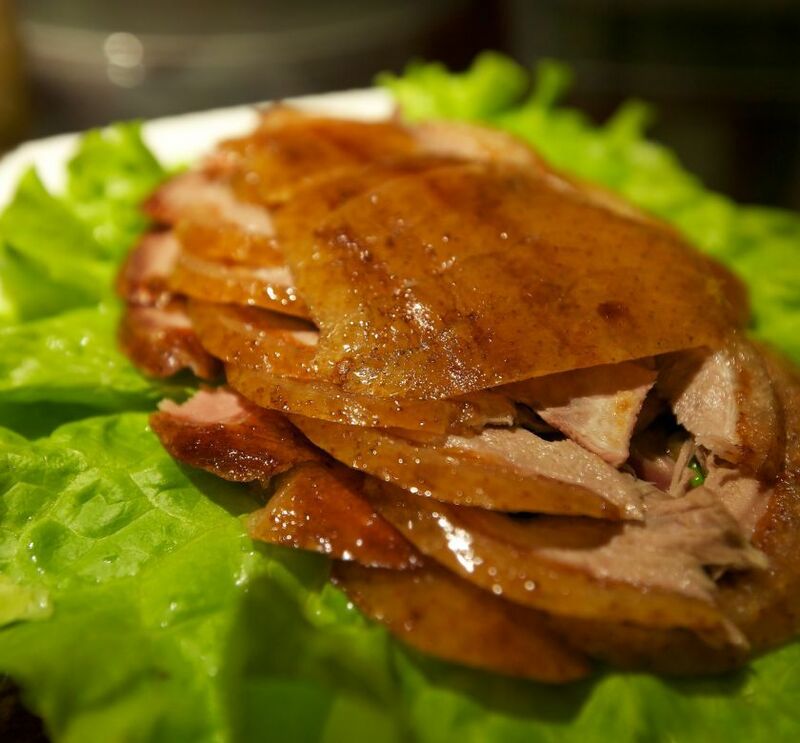 Again, the seasoning here is less intense than is often the case in Beijing. At lunch, Cai Yi Xuan serves some of the city’s better dim sum. 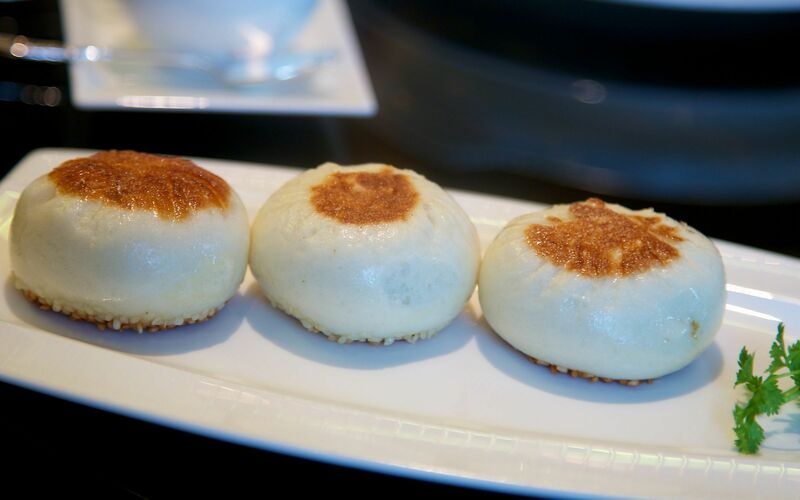 The selection features a number of beautiful steamed parcels. The har kau are beautiful, as is roast pork cheung fun. In essence, this is dim sum that, can rival Hong Kong’s finer restaurants. 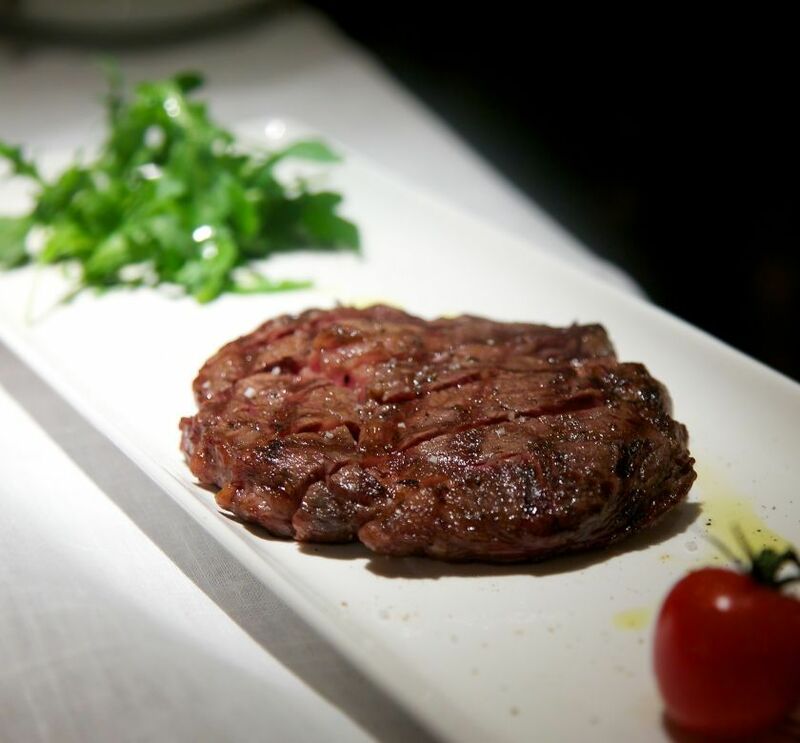 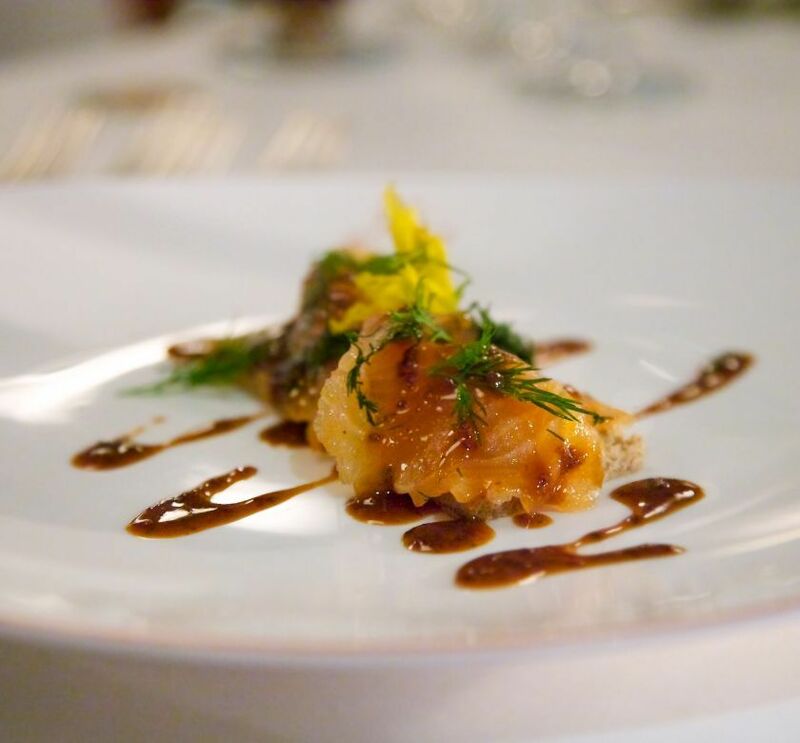 Whilst the décor of the restaurants in Beijing’s Four Seasons is a matter of personal taste, one thing can be said: No other hotel in Beijing offers such high standards of Western and Chinese cuisine in their restaurants. 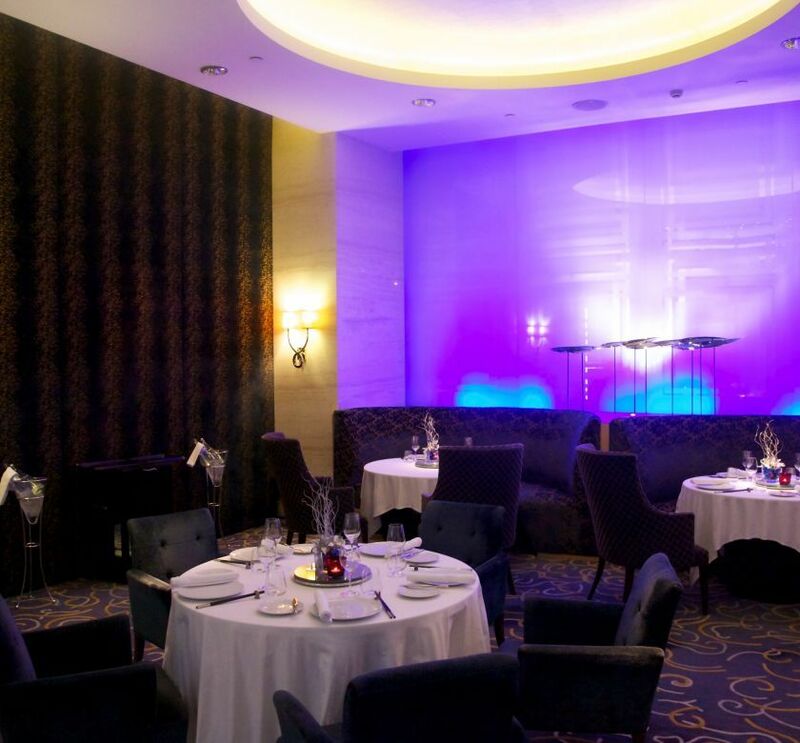 With the service you expect from Four Seasons hotels, the dining experiences here are some of the more relaxing and enjoyable in the city. 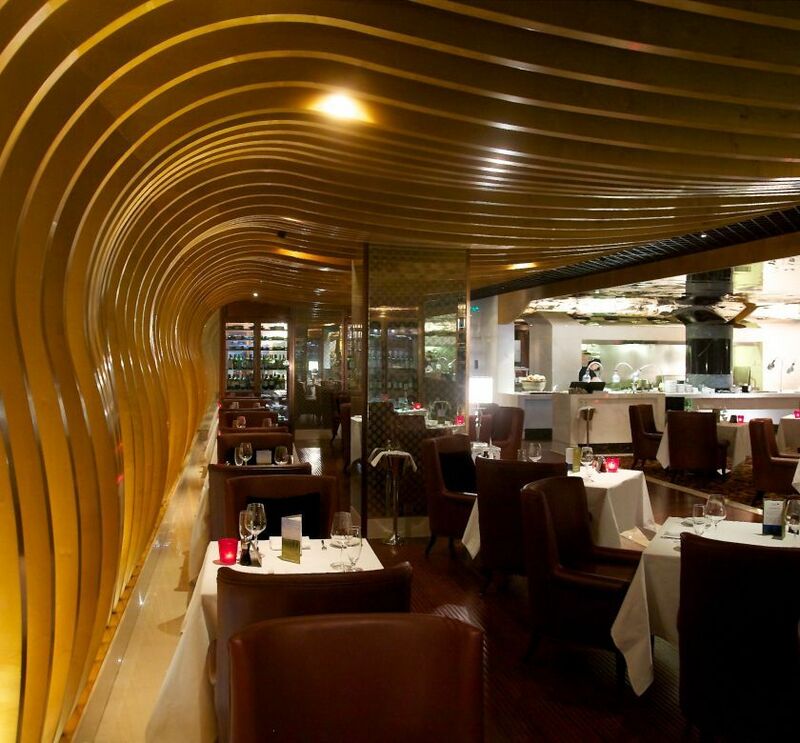 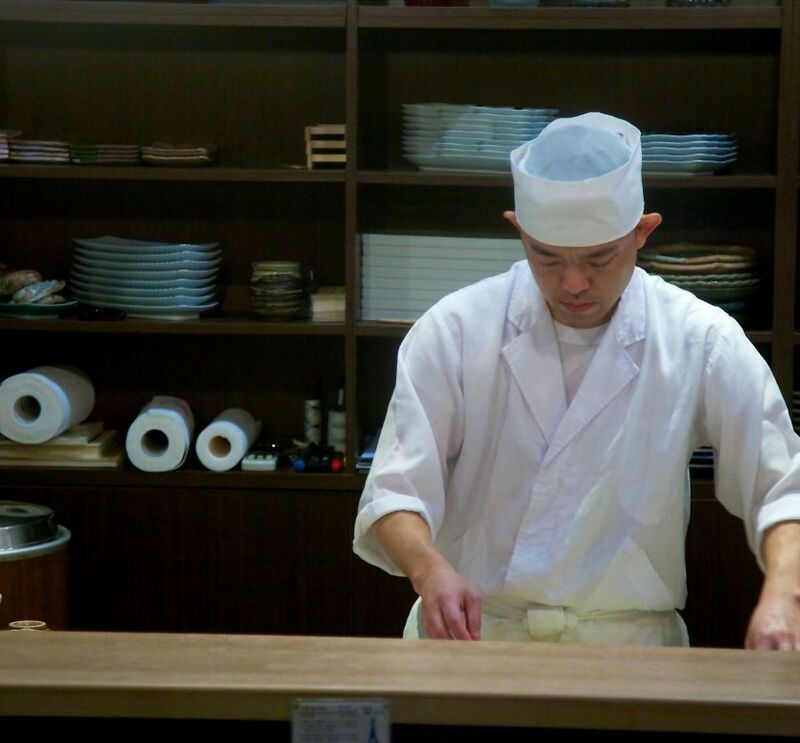 Cai Yi Xuan is one of a handful of restaurants that offer serious Cantonese food in Beijing. 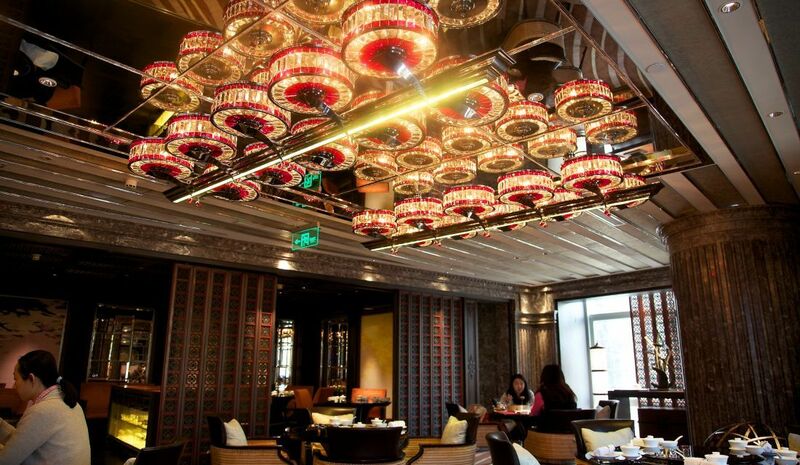 With its young, and driven chef, and the resources of a global hotel chain behind it, it has every reason to rapidly become Beijing’s finest Cantonese restaurant.